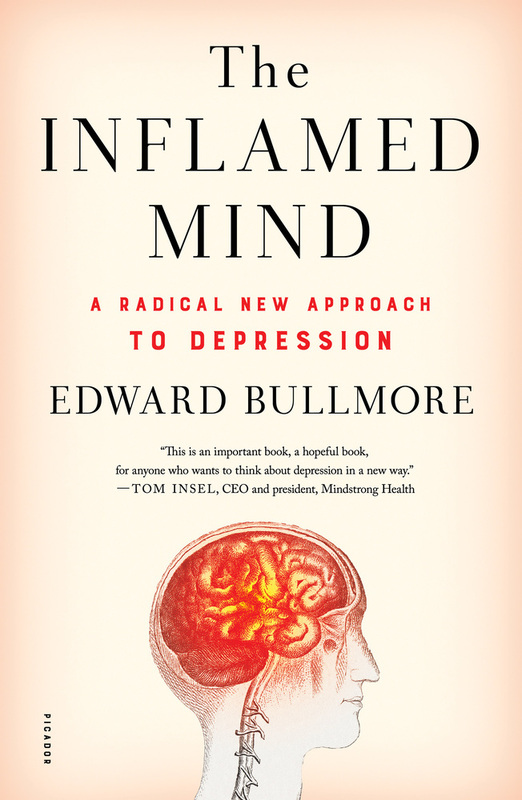 As seen on "CBS This Morning"
In this game-changing book, University of Cambridge profressor of psychiatry Edward Bullmore reveals the breakthrough new science on the link between depression and inflammation of the body and brain. He explains how and why we now know that mental disorders can have their root cause in the immune system, and outlines a future revolution in which treatments could be specifically targeted to break the vicious cycles of stress, inflammation, and depression. The Inflamed Mind goes far beyond the clinic and the lab, representing a whole new way of looking at how mind, brain, and body all work together in a sometimes misguided effort to help us survive in a hostile world. It offers insights into how we could start getting to grips with depression and other mental disorders much more effectively in the future. We all know depression. It touches every family on the planet. Yet we understand surprisingly little about it. 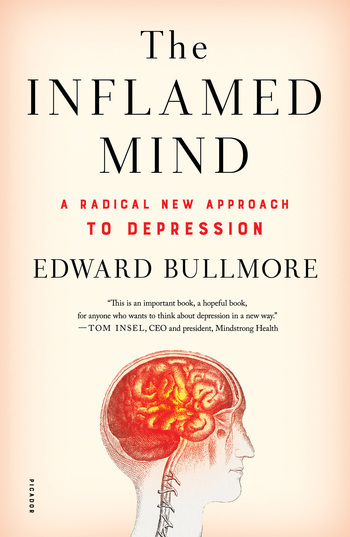 Professor Edward Bullmore, MB, PhD, FRCP, FRCPsych, FMedSci, trained in medicine at the University of Oxford and then at St Bartholomew's Hospital in London. After working as a physician in London and at the University of Hong Kong, he trained as a psychiatrist at St George's Hospital and the Bethlem Royal and Maudsley hospitals in London, and as a clinical scientist at the Institute of Psychiatry, King's College London. He has been a professor of psychiatry at the University of Cambridge since 1999 and is head of the Department of Psychiatry and director of Wolfson Brain Imaging Centre in the Department of Clinical Neurosciences. Since 2005, he has also worked part-time at GlaxoSmithKline and is leading an academic-industrial partnership for the development of new anti-inflammatory drugs for depression. He is a word expert in neuroscience and mental health.